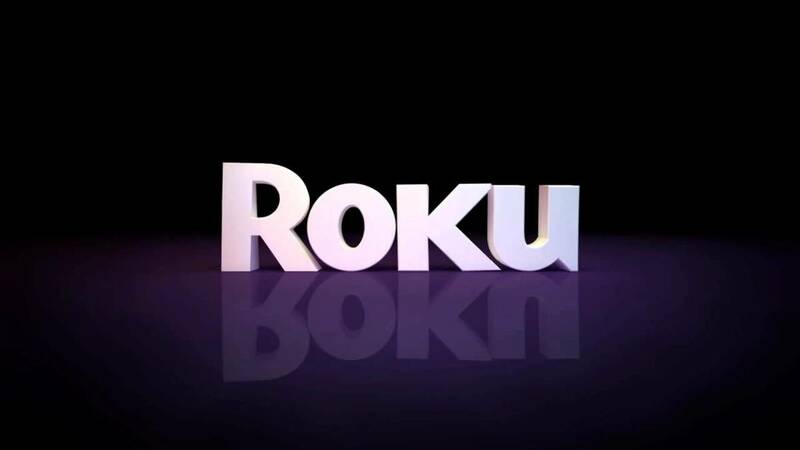 Connecting Roku devices to your TVs where you want to watch Netflix is an affordable and convenient way to be able to access the streaming service on those devices. 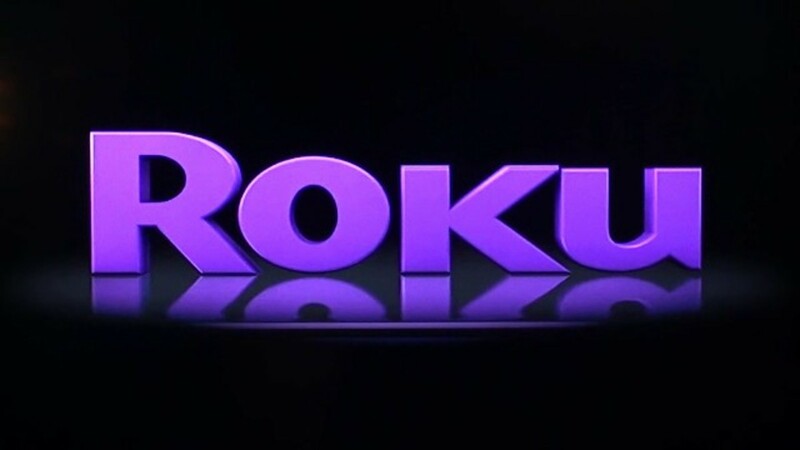 However, if you ever need to switch the account associated with the Netflix app on a Roku device, there is no easy way to log out of that account in the application. 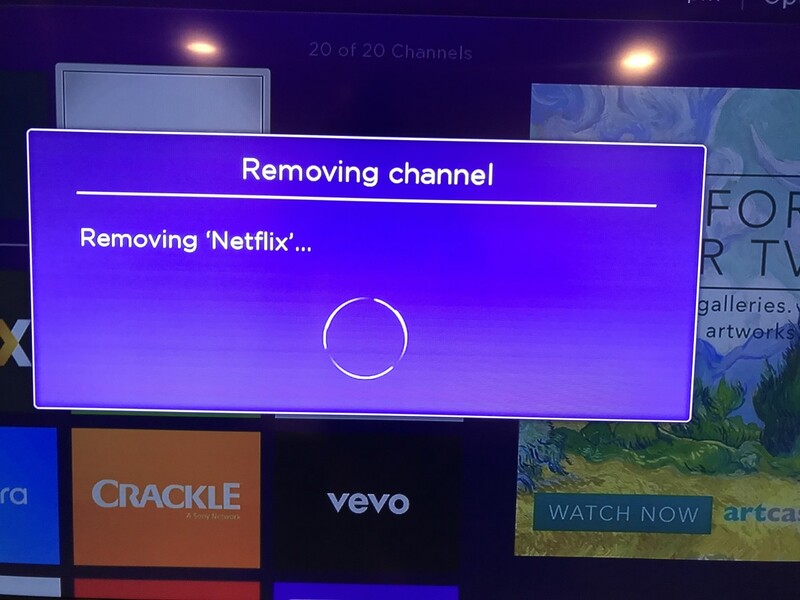 The only way to log out of the Netflix app on a Roku device is to uninstall the app. When you reinstall the Netflix app, you'll be prompted to log in, at which time you can use a different Netflix member account. 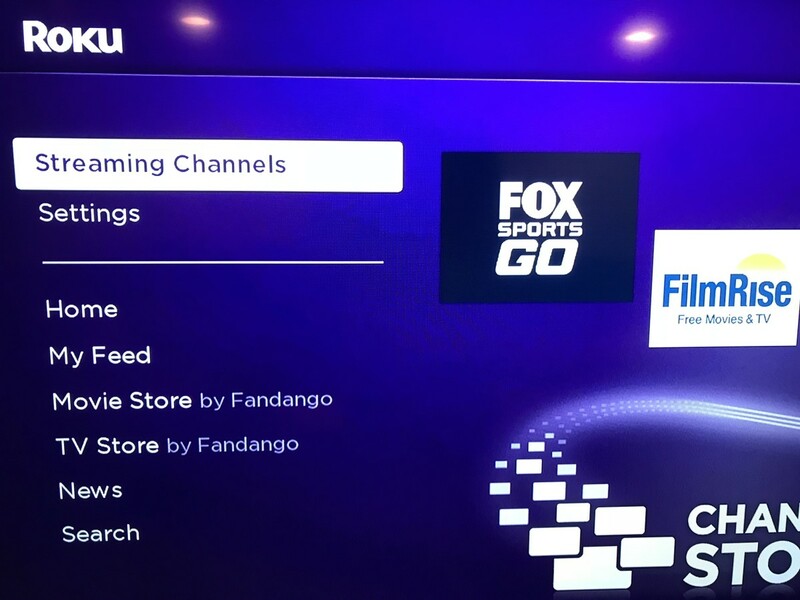 Press the "Home" button on your Roku remote to navigate to your Roku home screen if you aren't there already. 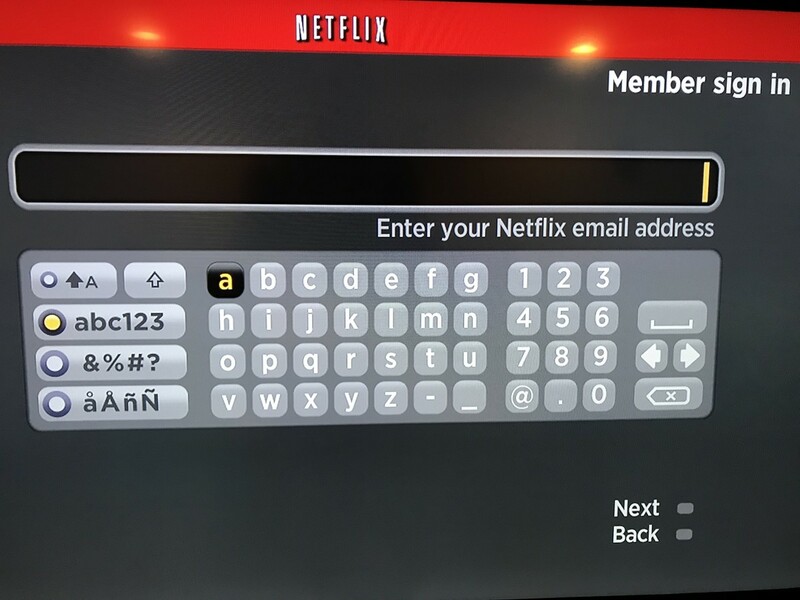 Use the directional pad on the Roku remote control to place a white selection box around the Netflix app, and then press the "*" button on the Roku remote. A Netflix dialog box appears on the screen that shows the build of your Netflix app. 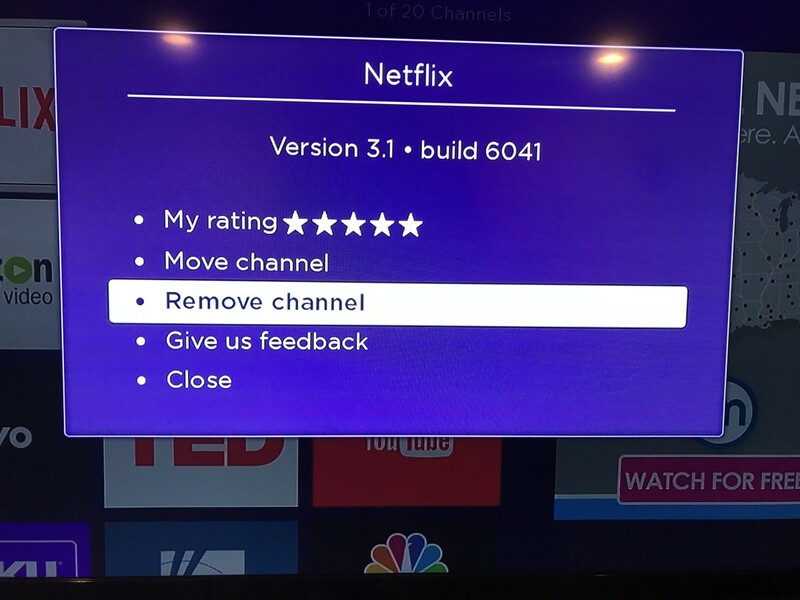 Select "Remove Channel" using the Roku remote. The Confirm Channel Removal dialog box appears. Choose "Remove" in the Confirm Channel Removal dialog box. 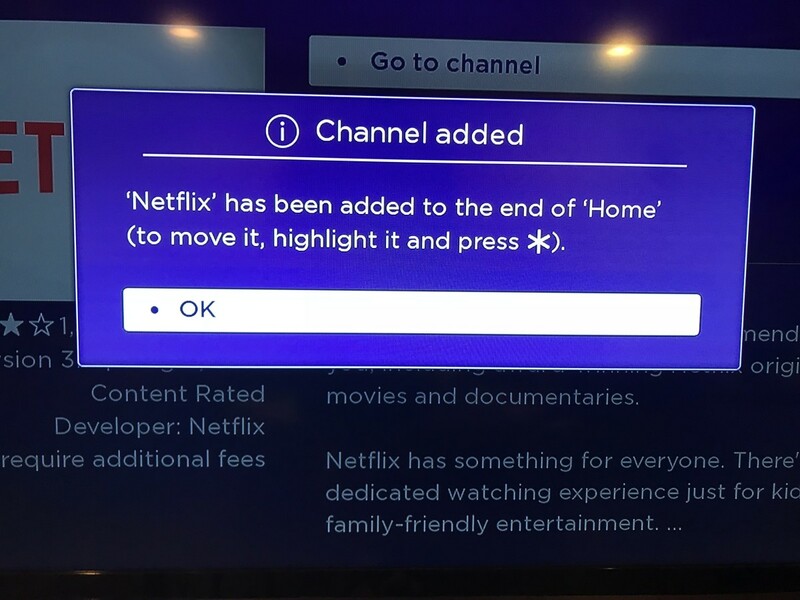 A Removing Channel dialog box briefly appears while the Netflix channel is being removed from your Roku, and disappears after the removal is complete. 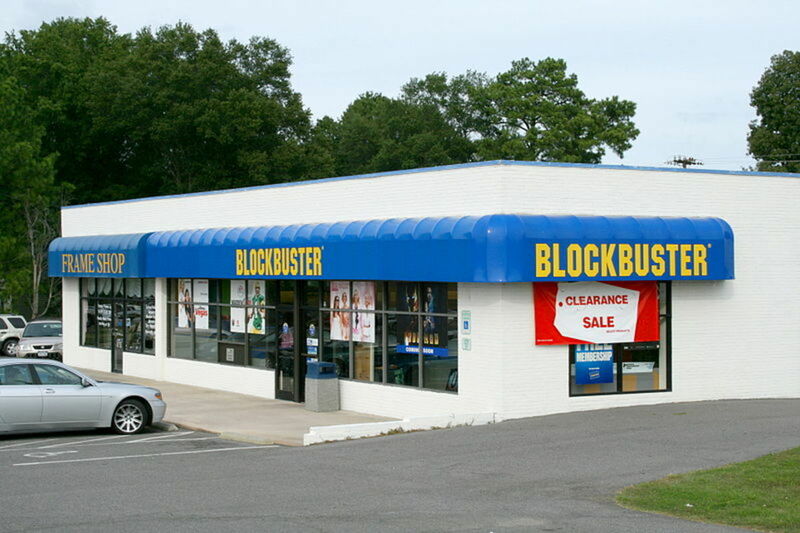 You are now logged out of Netflix on this specific Roku box. If you want to use Netflix with a different account, you'll need to follow the instructions in the next section to reinstall Netflix, where you'll be prompted to log in using any Netflix account you want to use. 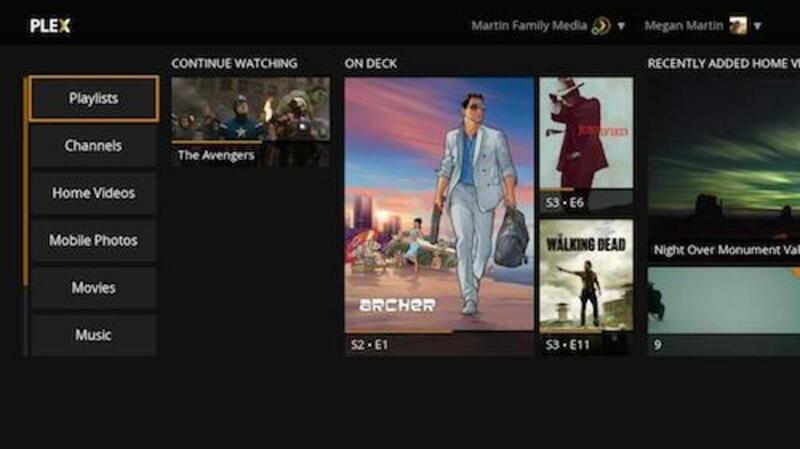 Select "Streaming Channels" in the menu on the left side of the screen. The Streaming Channels window appears. 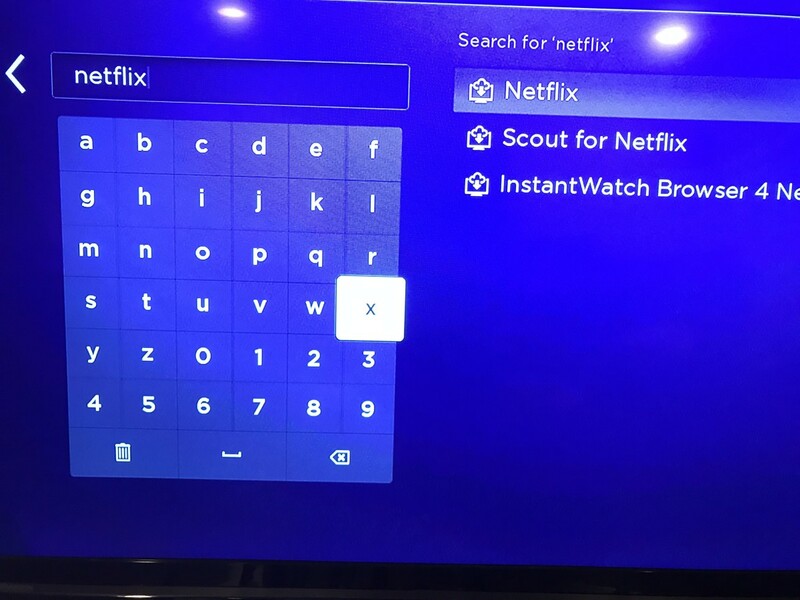 Enter "netflix" using the letter pad, and then choose "Netflix" when it appears in the list of search results on the right side of the window. 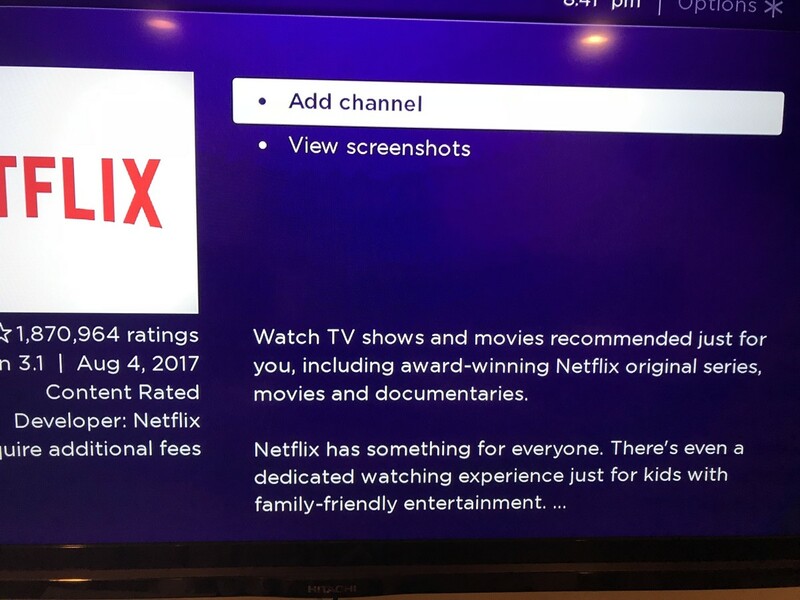 The Netflix information screen will appear. Select "Add Channel." 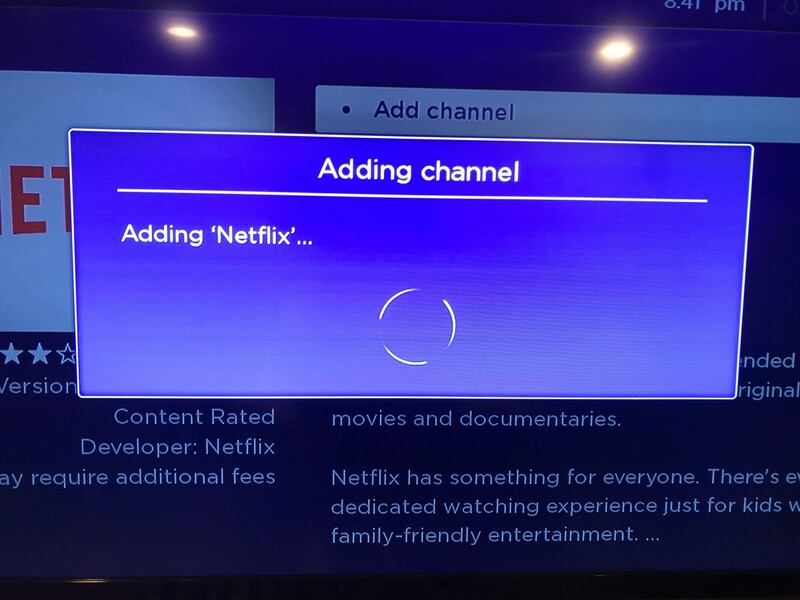 The Adding Channel dialog box briefly appears while the Netflix app is being added to your Roku device. Choose "OK" in the Channel Added dialog box that appears after a channel has been added. 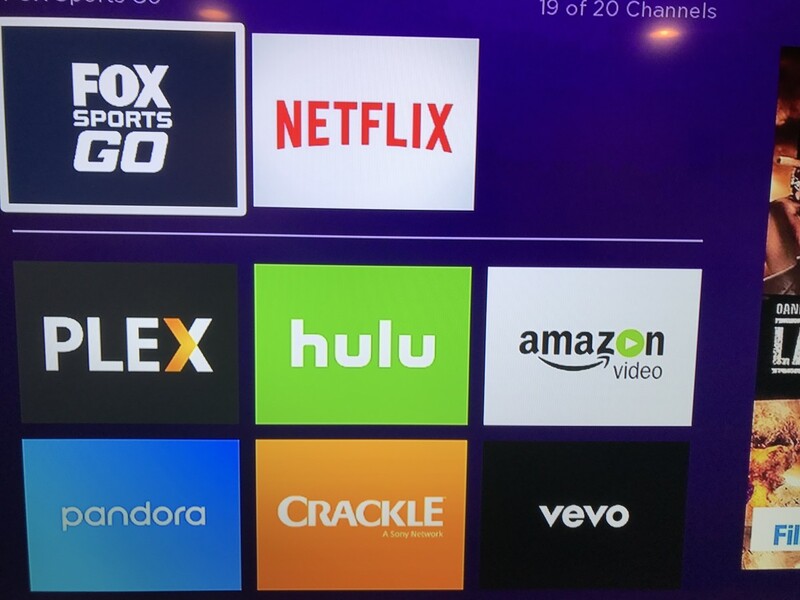 You'll be returned to your home screen, where the Netflix app now appears at the bottom of the list of installed apps on your Roku device. 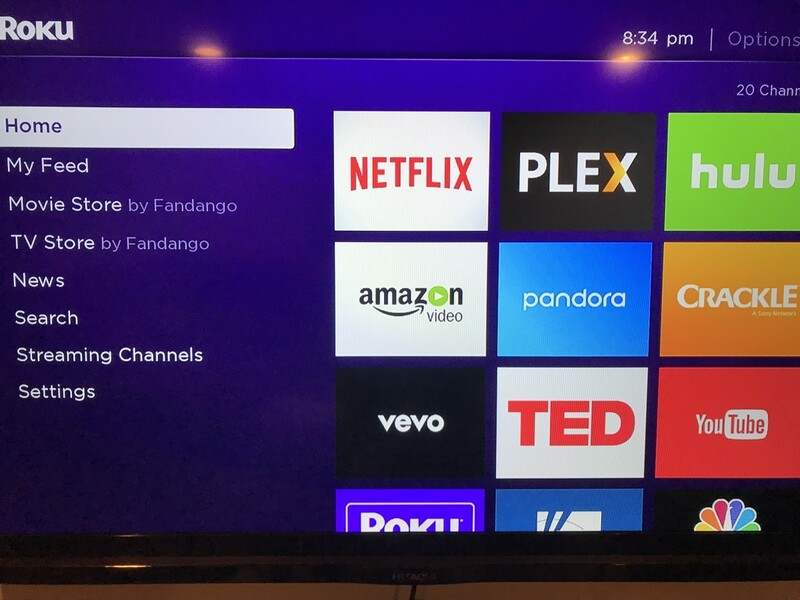 Launch the "Netflix" app from the Roku home screen. 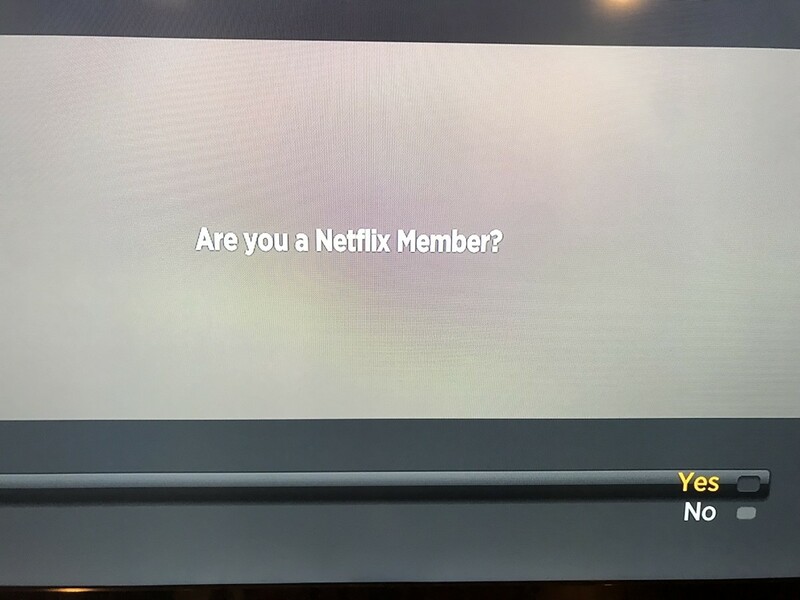 Select "Yes" when a window appears asking if you're a Netflix member. Enter your Netflix member name when prompted, and then choose "Next." 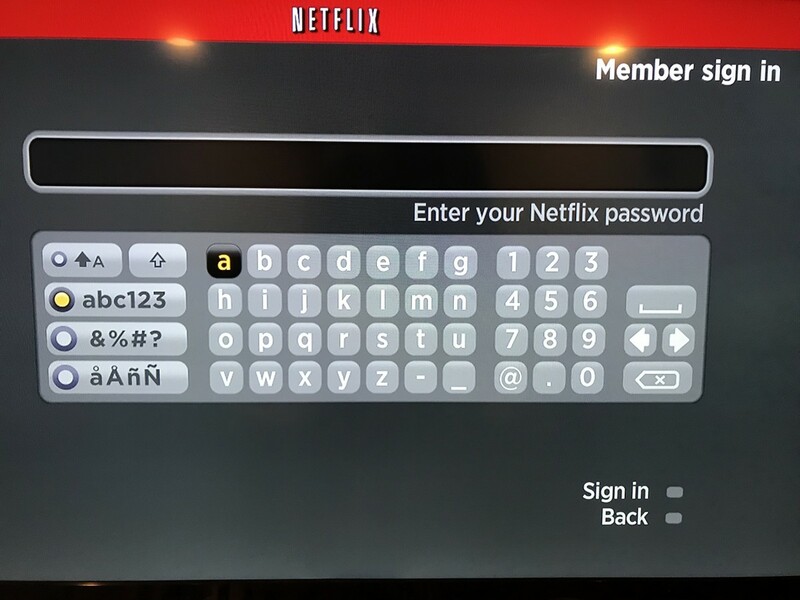 Enter your Netflix member password on the next screen when prompted, and then choose "Next." 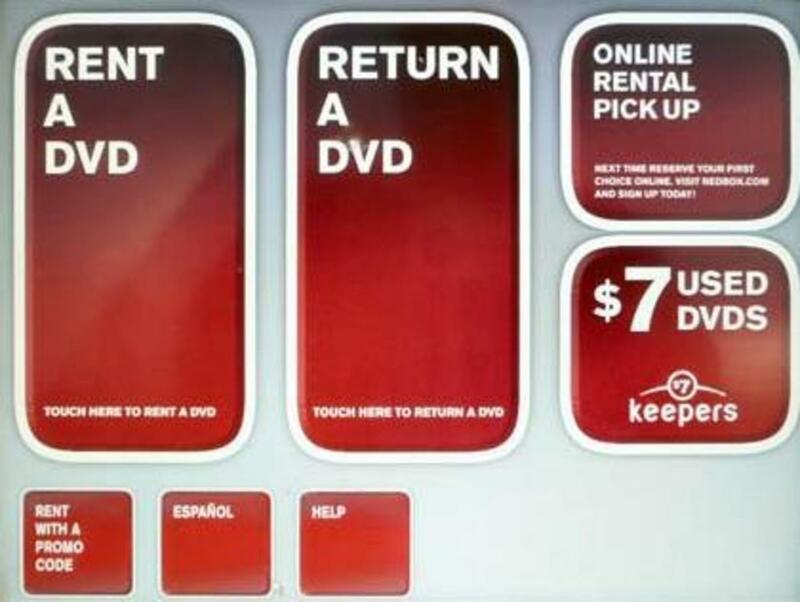 Select "Start" on the next with a message telling you that you're now connected to Netflix. 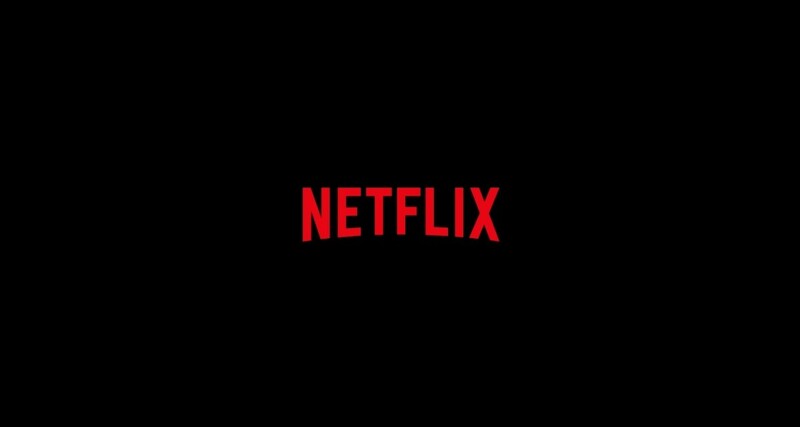 You'll arrive at your Netflix home screen, logged in using the new Netflix account. 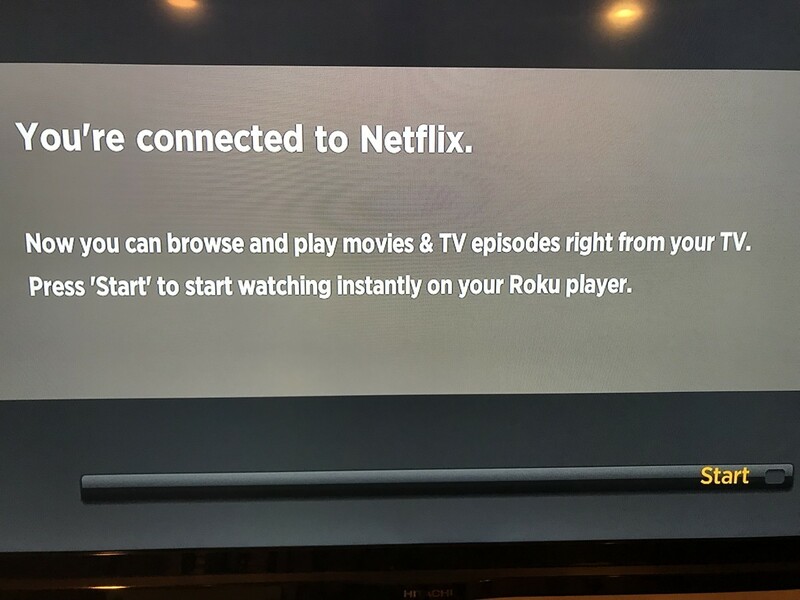 Select "Start" on the next with a message telling you that you're now connected to Netflix.